Thank you SO much Sarabeth! I fixed it up!! Have a great day! 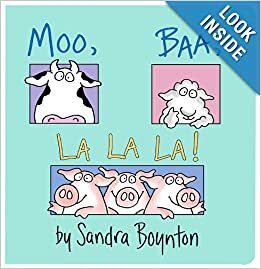 My favorite Children's book was always The Poky Little Puppy, but my son's favorite is Sandra Boynton's Barnyard Dance! We love the "Good Night" books. Our favorite is Good Night San Francisco. 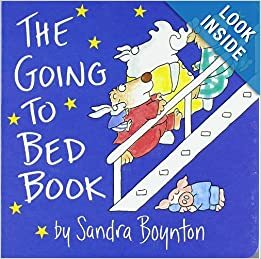 We love her Going To Bed Book. My daughter can recite it from memory without the book we've read it so much. And her ipad apps are AWESOME! The books become interactive. So much fun!! I love Sandra Boyton! We have 2 of the cd books already! 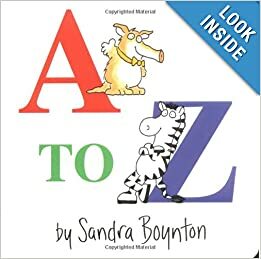 Favorite Childrens book though? Probably The Duchess Bakes a Cake, by Virginia Kahl. 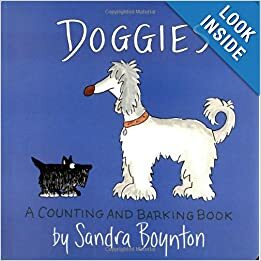 Sandra Boyton is a major hit with my 11 month old daughter! My favorite is Goodnight Moon. I love the Very Hungry Caterpillar and other Eric Carle books.